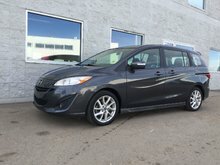 At North Edmonton Kia in Edmonton, we live and breathe Kia. 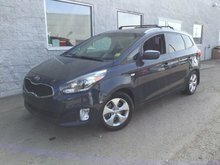 When you bring your Kia to us, you’re entrusting your vehicle to the capable, trustworthy hands of Kia enthusiasts. Welcome to North Edmonton Kia, your number one new and pre-owned vehicle sales dealership in North Edmonton. 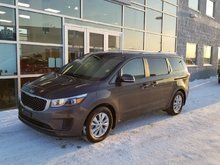 North Edmonton Kia has been a member of the Southland family since 2018. 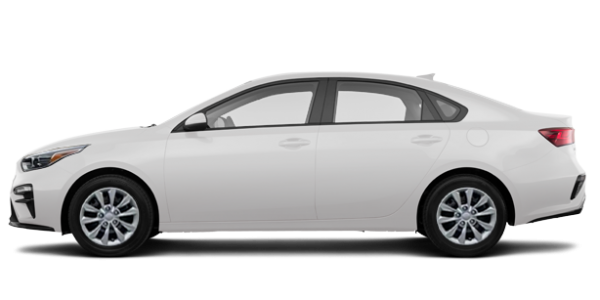 At North Edmonton Kia, we’re committed to your satisfaction both when you visit us to purchase a new or pre-owned Kia as well as when you come back for your service needs. We’re always striving to exceed your expectations at every visit, and at North Edmonton Kia, you’re always treated with respect and courtesy. 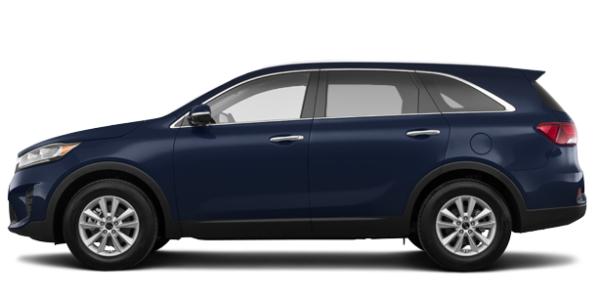 At North Edmonton Kia, you’ll find a complete inventory of brand new Kia vehicles like the redesigned Kia Forte, the Kia Rio, the spacious Kia Sorento, or the versatile Kia Sportage. 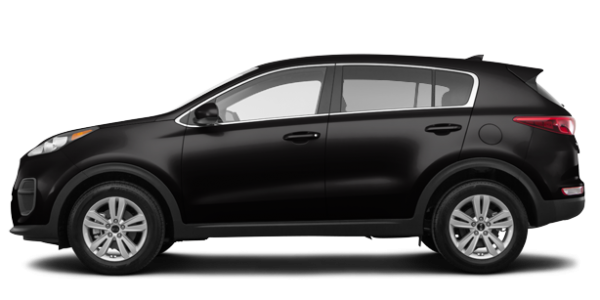 We also have a wide range of Kia Optima models to choose from as well as plenty of brand new Kia Niro hybrid SUVs. 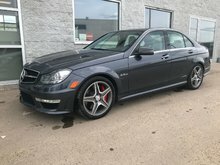 If you’re looking for a pre-owned vehicle, North Edmonton Kia has you covered with a wide range of high-quality, reliable pre-owned cars and SUVs at unbeatable prices. 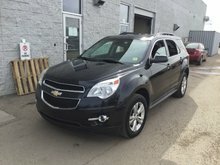 Our team of experienced and courteous sales representatives will take the time to listen to you and answer all of your questions in order to ensure that we help you find the best pre-owned vehicle for your needs. 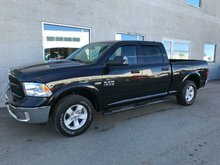 Our certified pre-owned vehicles come with a host of advantages that help guarantee your satisfaction, and we have a wide range of affordable and flexible financing options on both our new and pre-owned vehicles. 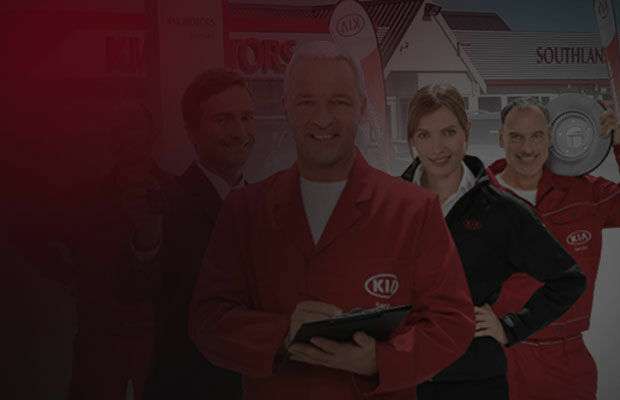 At North Edmonton Kia, we have all the after-sales services you need to keep your Kia running in perfect condition for as long as you need it to. From service and maintenance to genuine Kia parts and accessories, we have everything you are looking for under one roof. At North Edmonton Kia, we’re always here to help you out. From helping our clients to helping our community as the largest donation source of United Way’s Tools for Schools and Christmas Toys for the Toy Drive, North Edmonton Kia always strives to go above and beyond your expectations. 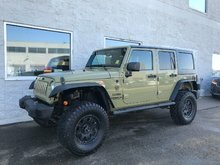 Come and discover our vehicles and products today!